“Kena” is a traditional instrument of Indians in the South American. It looks like a vertical flute, and it sounds high, clear and can be spread far. “Kena” was four English letters written down by me accidently 15 years ago in my English class, in order for my teacher to call the role. It has been using until now. 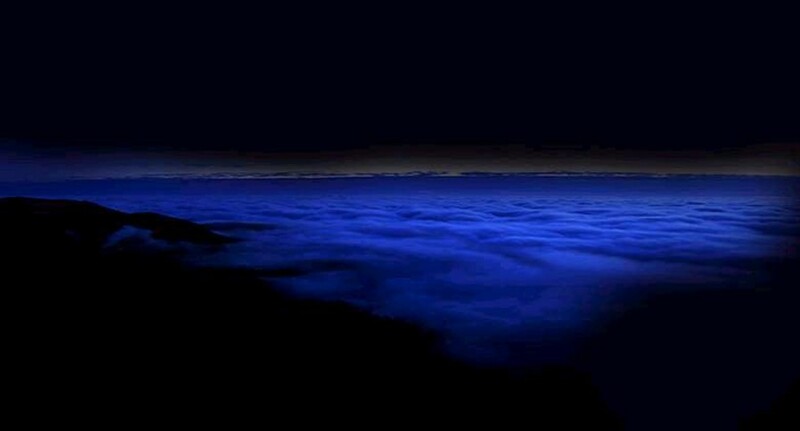 “Kena” was Ken’s never ended love affair left in Andes, might sometime made his heart hurt during the deep of the night. “Kena” is just a normal girl, who likes Gatchaman very much. The word “like” may not be strong enough to describe her passion on Gatchaman. It seems to be part of her soul that she can share the experience, emitions, the love and sadness with. It’s really hard to describe! Why did I create this website? Gatchaman's stories have been played in many places especially in Asia, American, and Europe for over 32 years. Therefore, lots of exciting websites have been created but in Taiwan. That’s the reason why I want to do this — to provide a new place to know the “Gatchaman”. 『Life』and 『Death』,『Evil』and『Justice』are the themes repeatedly shown in Gatchaman's story . We all want peace, right? However, it’s not an easy job no matter in the story or the real world. 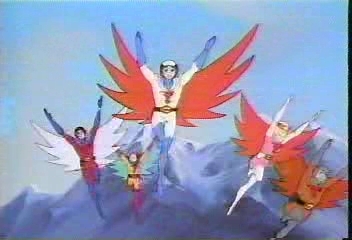 But at least the Gatchaman are still working hard to fulfill the goal of the world peace, or at least, in our dreams. Thank to Ken (of course not the Ken in Gatchaman) who supports me and encourages me to go for my dream when I worked hard every day and night. Although Ken and Kena are not wealthy or perfect in the real life, they both have a comfortable and sweet home. This perhaps is more lucky than the Ken & Kena in Gatchaman. Thanks to Wester, this website couldn’t be built that fast without his help. Also, thanks to Naomi, who is a beautiful and smart 17-years- old girl. (Just like Jun). Thanks to my dear friends, many other fanatics, Grandpa@mars who encourage me to construct my base. There were many things happening last year. The Gatchaman base has been my best shelter---hoping, it can become yours. It's nothing important about who “Kena” is, the most important thing is — are you ready to enter my secret base?